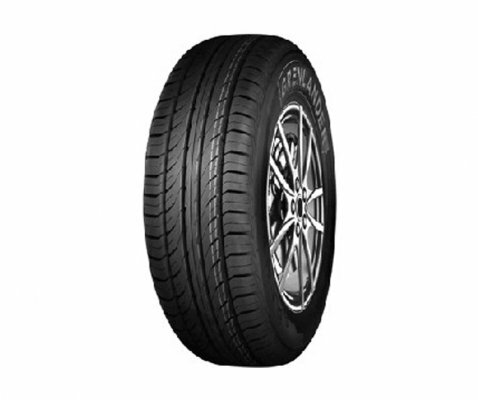 Continental ContiMaxContact MC5 is an all round champion tyre delivering unrivaled performance in complete comfort. 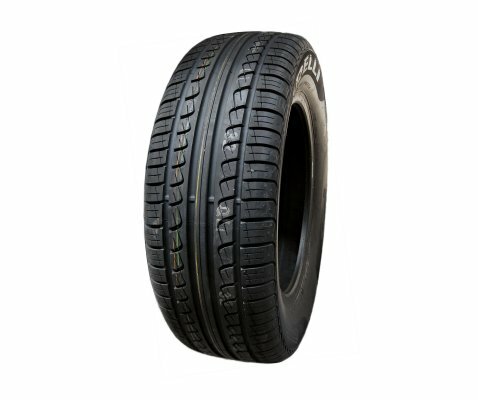 It offers improved braking and handling performance with excellent safe performance no matter if the conditions are wet or dry. MC5 gives a pleasurable drive with reduced cabin noise through adaptive noise dampening as the road surfaces change. ContiMaxContact MC5 also has the added benefit of increase fuel economy. 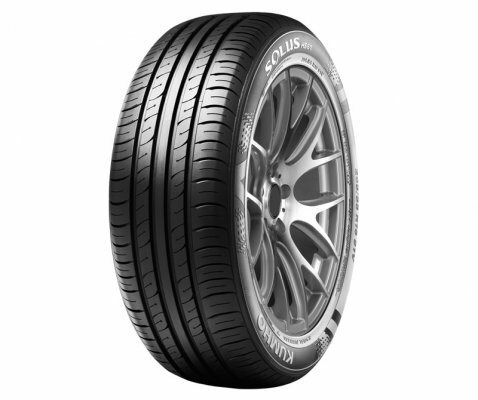 It sets the new standard for quiet comfort, enhanced grip and superb handling in wet and dry conditions. 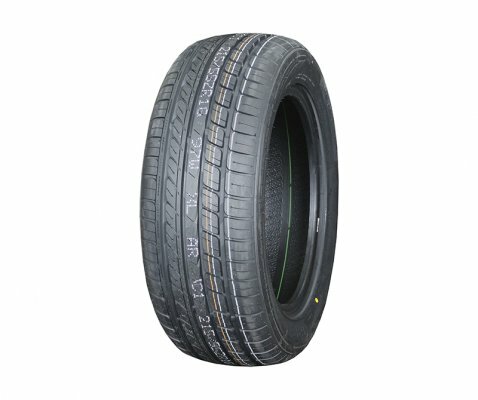 It is the best tyre choice for all situations. 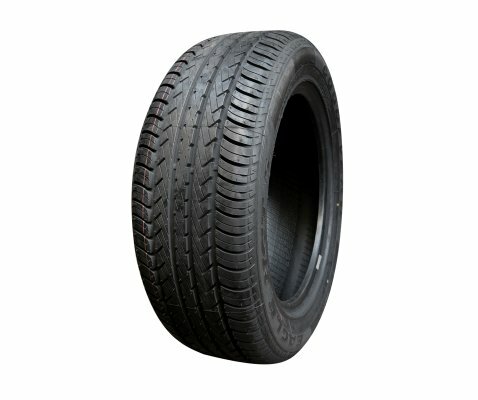 V-Shaped Siped inner ribs result in smooth rolling throughout the tyre circumferential and provides optimum driving comfort coupled with optimum safety performance. 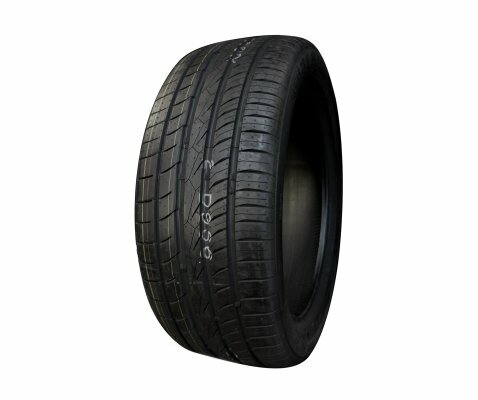 Advanced Silica Compound Technology result in less rolling resistance forces for better fuel efficiency and also lowers CO2 emissions and help in improving fuel economy. 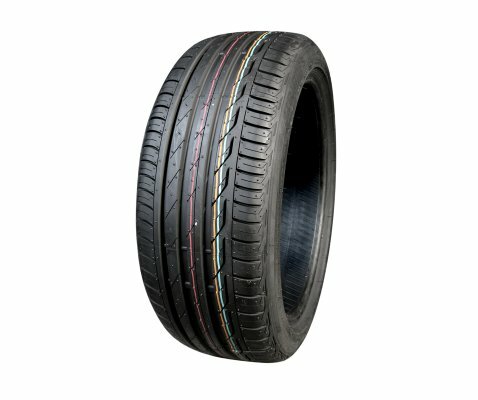 Noise Breaker from Conti Silent Tread Pattern Groove Technology which breaks air-waves in longitudinal grooves and help in reducing noise without compromising other performances. Improves braking and driving stability with superb wet and dry handling performance. Reduces pattern noise level and also increases ride comfort. Adaptive noise dampening with increased fuel economy.